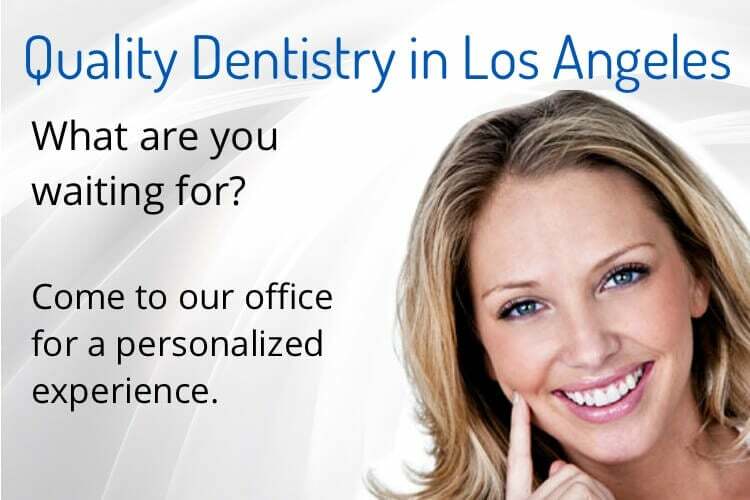 Our office accepts all PPO dental insurance plans. We are an Out-of-Network provider, meaning we are not contracted, or, In-Network with any insurance company. We do not accept Medicare, Medicaid, or HMO dental plans. However, we still accept MediCal. We do not determine benefits. The dentist provides treatment recommendations based on clinical exams and discussion with the patient’s needs and goals. Dental insurances do not do this and often your treatment needs will not match what is a covered benefit from your insurance. Do not mistake something that is not covered as something that is not necessary for your proper or optimum oral health. Your dental plan is a form of compensation provided by your employer. You can usually expect the insurance company to subtract your deductible and reimburse you for a portion of our fees. That portion is determined by the contract between your employer and the insurance company. The higher the premium paid by your employer, the more generous the coverage. 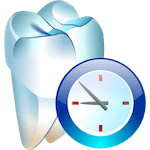 If you have purchased your own dental insurance, you may notice that they have waiting periods for certain kinds of treatment and some plans also have limits on how often they allow for certain treatments. We highly encourage you to be familiar with your insurance plan coverage, benefits, and co-payments by contacting them prior to your first visit. Please remember that you are fully responsible for all fees charged by this office regardless of your insurance coverage. Although we are not a party to the contractual agreement with your insurance company, we do want to help you receive the maximum reimbursement to which you are entitled. If you have insurance coverage, a predetermination can be sent upon request. As a courtesy, we will submit all claims electronically. You may have noticed that sometimes your dental insurer reimburses you at a lower rate than the dentist’s actual fee. Frequently, insurance companies state that the reimbursement was reduced because your dentist’s fee has exceeded the usual, customary, or reasonable fee (UCR) used by the company. A statement such as this gives the impression that any fee greater than the amount paid by the insurance company is unreasonable or well above what most general dentists in the area charge for a certain service. This can be very misleading and simply is not accurate. Insurance companies set their own schedules and each company uses a different set of fees they consider allowable. These allowable fees may vary widely because each company collects fee information from claims it processes. The insurance company then takes this data and arbitrarily chooses a level they call the “allowable” UCR fee. Frequently this data can be three to five years old and the insurance company sets these “allowable” fees so they can make a net 20%-30% profit. Unfortunately, insurance companies imply that your general dentist is “overcharging” rather than say that they are “underpaying” or that their benefits are low. In general, the less expensive insurance policy will use a lower usual, customary, or reasonable (UCR) figure. In dentistry, as opposed to medicine, the quality of care delivered is not taken into consideration with this approach, as well as the immeasurable and inconsistent level of qualifications from the dentist, laboratory, and materials utilized. At all times, you can be confident that we will always provide you with our best services without regard to the limitations imposed by your insurance coverage. Please also note that our office is a fee-for-service practice. This means that our patients pay upfront, in full, for their dental care at time of service. As a payment option, we do accept Care Credit and Lending Club. Both options allow you to finance your treatment, interest-free.